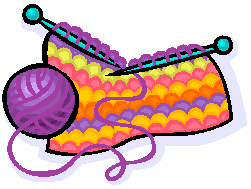 Join us every Tuesday for a fun hour of knitting and conversation. Drop-In. No sign-up required.